After months of promises and delays, CD Projekt Red finally added HDR support to the PS4 version of The Witcher III: Wild Hunt yesterday. The Xbox One version of The Witcher III has included HDR support for months, but hey, better late than never, right? Well, not so fast. Following the The Witcher III’s PS4 1.61 update, fans on the official CD Projekt Red forums, ResetEra, and elsewhere are reporting some pretty severe draw distance and pop-up issues. This video from YouTuber Qbon83 illustrates the issue. Yikes, that’s some borderline N64-level pop-up. Apparently, the issue is present regardless of whether you’re playing on a standard PS4 or the PS4 Pro. According to some armchair analysts, the actual quality of the HDR isn’t all that great either. So yeah, PS4 Witcher fans aren’t exactly thrilled this is the update they got after all the months of waiting. The folks at CD Projekt Red have some ‘splaining to do! I’m sorry for any inconvenience caused by this situation. We are aware of this issue and our development team is investigating how to address it. For now, only changing the 4k resolution to something less can help. If you need any further assistance, please don’t hesitate and contact us by simply responding to this e-mail. Hopefully a fix arrives soon, although you never know. Given the initial delay and these new issues, it seems CD Projekt Red are having a real problem implementing HDR in the PS4 version of The Witcher III. I have no idea why that would be, as most PS4 games add it with no issue. 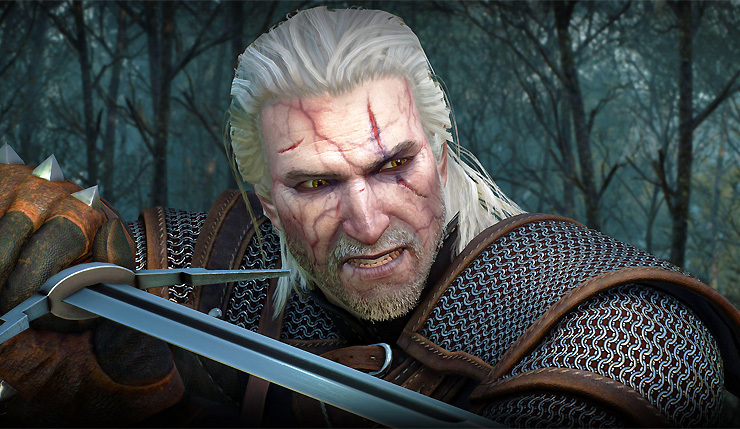 The Witcher III: Wild Hunt is currently available on PC, Xbox One, and PS4.